Boots 17 Makeup range – new kits! 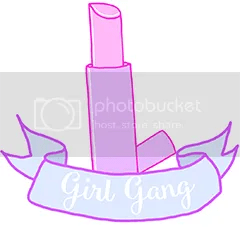 One of these days I am going to do a collective review of all the different eyebrow products (pencils, spoolies, kits etc etc) I own, because there are so many BAD ones that cost a hell of a lot! But for now I’ll just tell you about the kits I picked up from Boots 17 makeup range; ‘Define and Conquer’ contouring kit, and ‘Brow’s that’ brow defining kit. I’ve heard a lot about contouring and marvelled at how it is done and how effective it can be. The idea is to enhance or give illusion of bone structure. Anyway, 17 have a little kit that I picked up at the introductory price of jsut over £4. I must admit I was expecting a creamy texture, perhaps like a concealer type, but they two shades provided in the kit are actually powder. I’m still getting the hang of it (tips appreciated), but I think it did make a nice difference when used to define my nose and my cheekbones. In the image below I have also used the 17 Brow kit, which is composed of a wax, a brow pencil, and two shades of brown powder. I’ll admit the brush wasn’t much use but I already had a Model’s Own brush that I could use, but the wax was a good texture and worked just as well as the kit from Benefit, which costs significantly more than this kit. I’d give them good marks for the packaging as well, very sleek and eye catching. And voila, the finished look! Excuse the rollers, I was just finishing up on my look for the evening. But you can appreciate the effect the eyebrow kit has in that picture! The other photo shows off the slight contouring I did. Me again, this time to share with you the great bargains I picked up on Honeymoon in the states! I’ll start off by recommending that ANYONE who likes a little luxury and has a flight that departs from Heathrow airport should definitely pay for the use of the Virgin Heathrow Clubhouse. £50 per person might seem like a lot, but when you actually think about how much you spend on food in the airport anyway and considering you can get limitless champagne, food, and cocktails, not to mention a complementary treatment in either the spa or the hair salon- it’s pretty much a bargain! I coughed up the extra to get a haircut too – an experience I recommend whilst sipping champagne! I was so happy to finally get rid of all my hair after the wedding! Here’s a before and after shot. Anyway, I wanted to share with you what I picked up at the Florida Mall. I did spend a few hours on fifth ave in NYC but many of the beautiful things there were either way out of my price range or would have taken up most of my budget. I was after a handbag from Michael Kors and had a particular colour in mind – in the end I couldn’t find the colour I wanted (a bright primary green incidentally), but I found this beautiful turquoise Kate Spade tote from the outlet store in Florida mall. 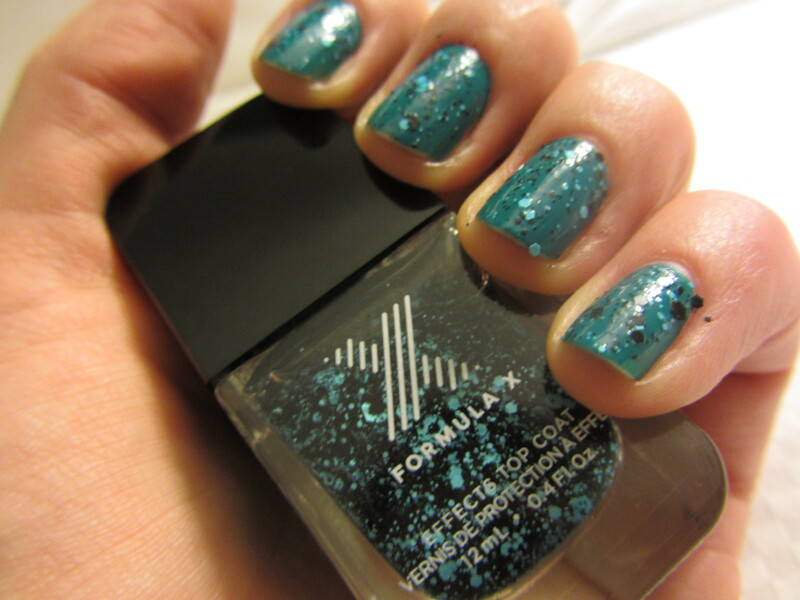 While I was in NYC I did pick up this super cool Formula X polish from an amazing store called Sephora- if you’ve never heard of it it’s basically a store that JUST sells makeup and polishes, but from awesome brands that you don’t necessarily stumble across in the UK, such as Marc Jacobs and this particular brand. In Florida I also picked up some essentials – two pairs of levis, the staple black converse and some tourist souvenirs from The Wizarding World of Harry Potter at Islands of Adventure and a Marvel Heroes t-shirt! Oh, also a belt from Levis, for $4! A bit of a turquoise theme, hope you enjoyed! I’m back! 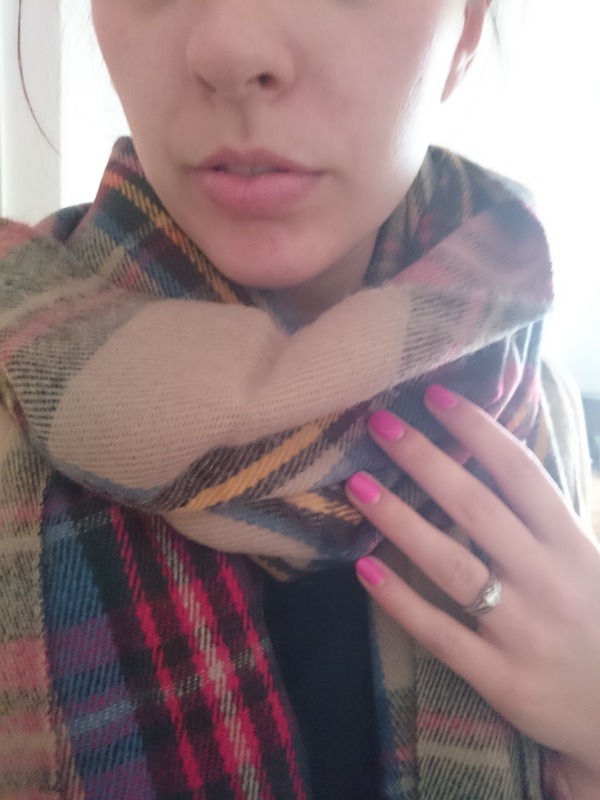 – And so is autumn… it’s scarf time! You might have gathered from one of my earlier posts about bridal things that I have been off getting married! 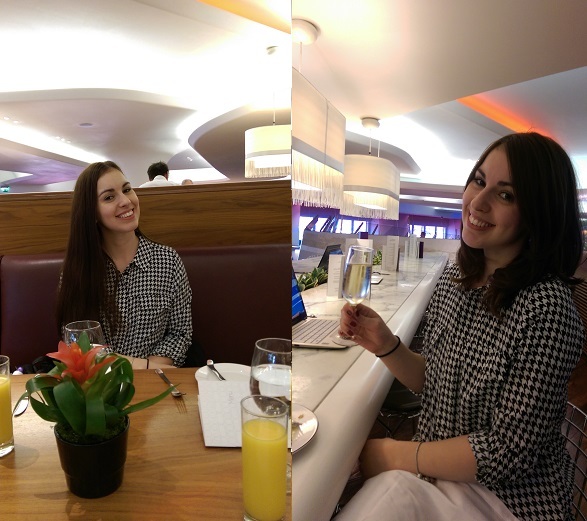 I took my honeymoon in NYC and Florida (more to follow there, as I got lots of shopping done!) When I can back it was very apparent that Summer is over and Autumn is setting in. Now I welcome Autumn – I am one of those people who revels in walks outside when the air is crisp; I enjoy the colours of the turning leaves. I have many happy memories of these times. It also means I can start wearing scarves! I might love bags and shoes, but I might actually be more of a scarf girl! I was in Sainsbury’s restocking the fridge upon my return to the UK, when I spotted a gorgeous scarf in the TU range (again, guilty of blogging about them before!) and I had to treat myself – at £16 it was sort of rude not to! It’s cool coloured enough that it doesn’t wash me out (I’m pale skinned and dark haired) yet the flashes of mustard and pink throughout brighten it up a little! Notice here that I am showing off a) my wedding & engagement ring, and b) my shellac polish, which I did myself at home!! They always have a cute range of scarves in, and always at a great price – check them out next time you’re restocking on groceries! !